Let The Ferguson Group, Inc. assist you in finding your new home! 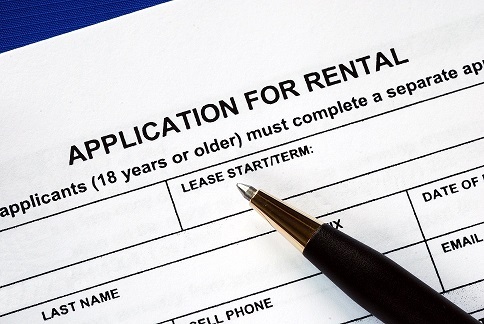 Please go to Search Available Rentals to search our available rental properties. To find out more please see our Tenant FAQ. The Ferguson Group, Inc. is committed to providing housing in accordance with all Federal, State and local Fair Housing laws. Due to current rental market conditions, available homes are scarce and demand is high. We receive multiple applications on many of our available properties, often within hours of having been posted online and sometimes sight unseen.